The four Gospels show us twelve apostles who stumbled through life from one failure to another. Yes, they did some things right but the Gospel record emphasized their failures. 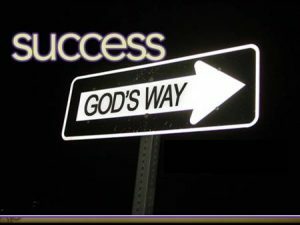 Then we turn to Acts and see the apostles racing from success to success. Why such a contrast between the Gospel narrative and the Acts record? I think God planned this to show us that we are in the process of succeeding. We tend to call ourselves a failure when we fail. Apparently, God looks at us very differently. Jesus never referred to the apostles as failures. He was there when they failed, but he never referred to them as failures. Jesus understood that failing does not make you a failure! The act of failing simply proves that you are moving along in life and not yet dead. Dead people are the only ones who never fail. Living people commit individual acts of failing without becoming failures. Jesus sees your life as a process and a process takes time to complete. The process is never destroyed by an event we call failure. Failure may slow things down or equip us to avoid making the same mistake again. The apostles’ successes actually depended upon them overcoming their failures. For the child of God, failing serves as a step toward succeeding. Refuse to ever call yourself failure. 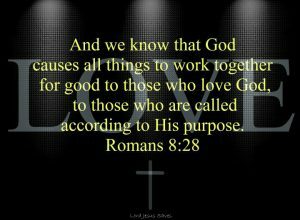 Because God is on your side and escorting you through life, you are always in the process of succeeding! James and Delores Fields have given themselves to caring about people’s welfare for over 49 years. They pastored churches for 28 years and served as missionaries for 5 1/2 years. In 1997 they founded Comfort and Encouragement Ministries. 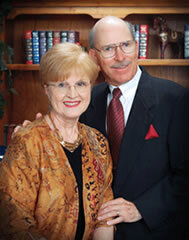 Through this organization, James and Delores conducted many marriage seminars, leadership seminars, revivals, and church services throughout the USA, Asia, and Europe. James has written many books including “Profiting From the Path of Most Resistance” and “Leaving Prayer, Entering Communion.” There are over 100 Scripture Sheet titles to choose from and 40+ Audio Sermons to listen to on the “Our Gifts to You” page.